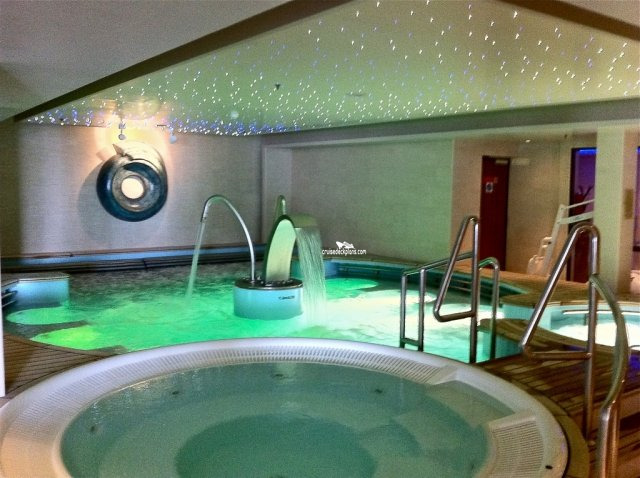 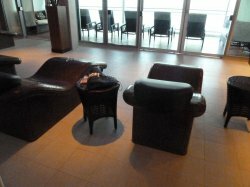 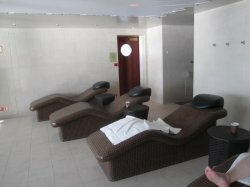 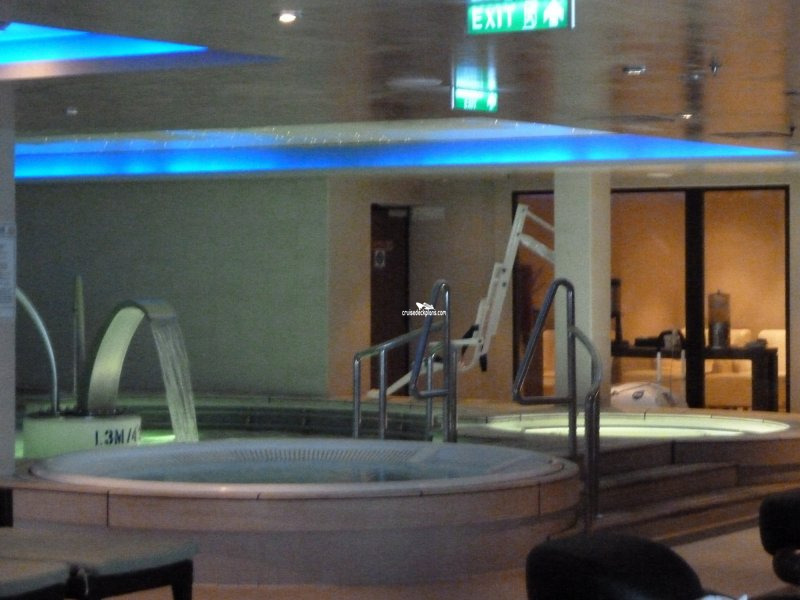 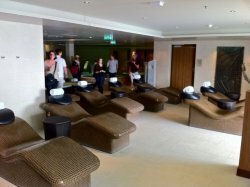 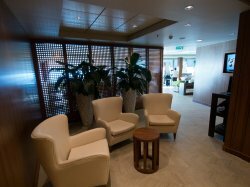 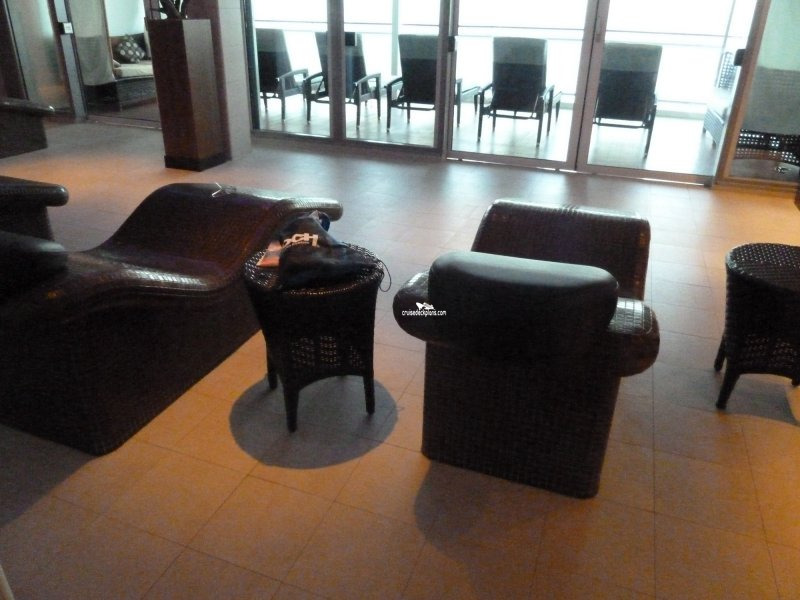 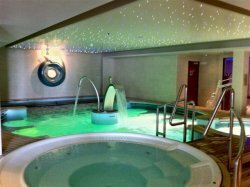 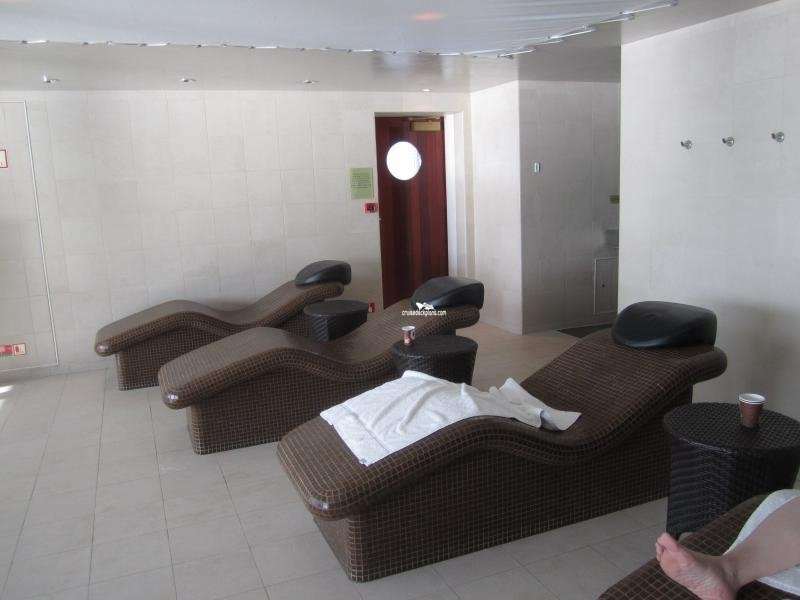 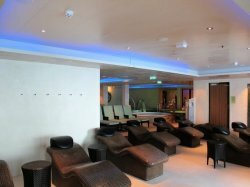 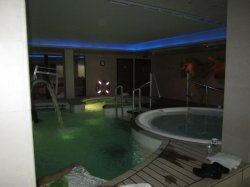 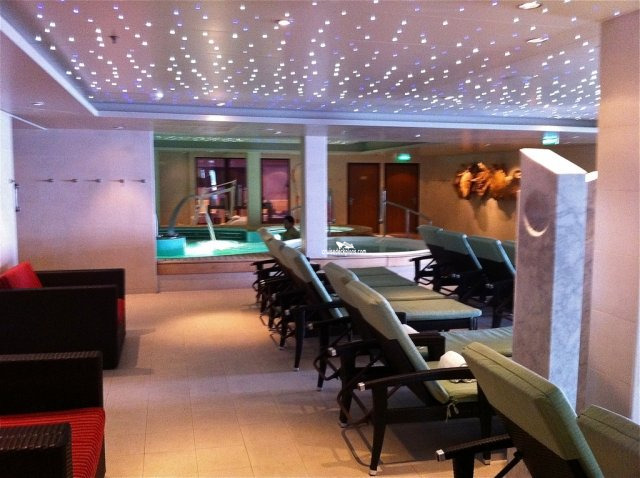 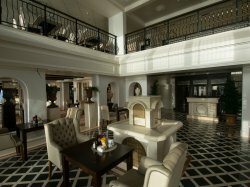 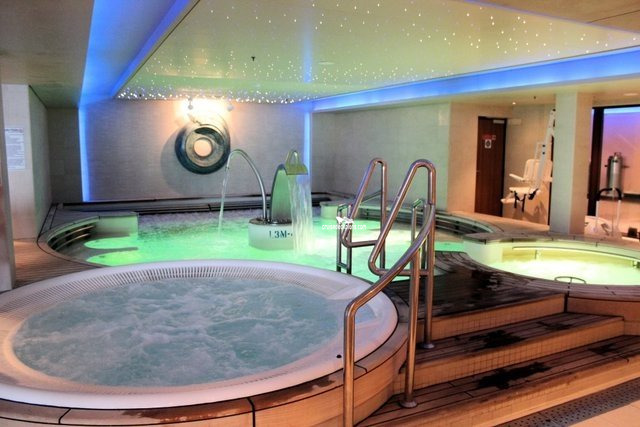 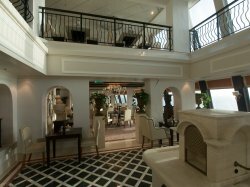 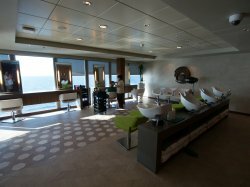 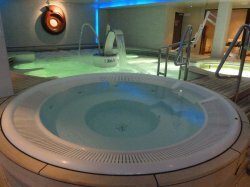 Has a host of facilities including saunas and steam rooms, relaxation areas, a mood lit heated thalassotherapy pool which is 1.3m deep and heated ceramic relaxation lounges. 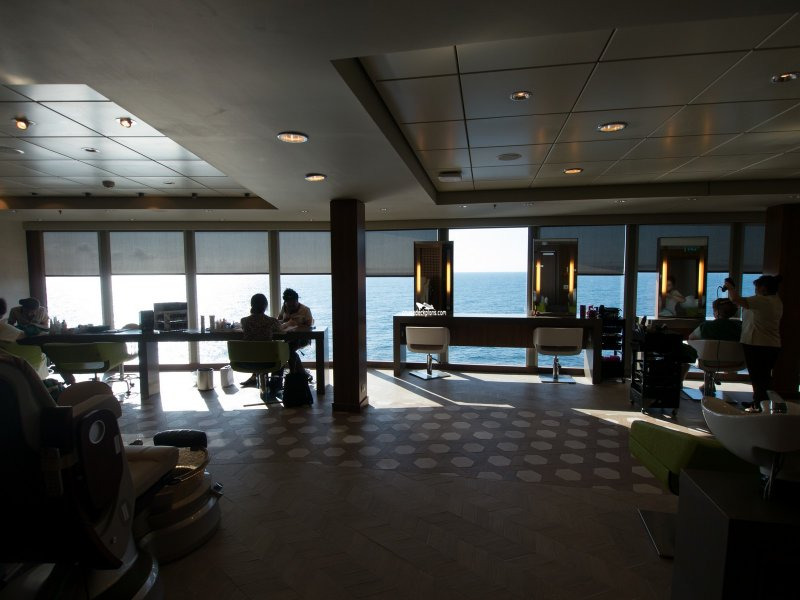 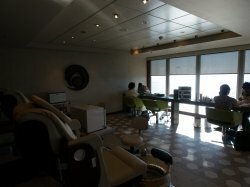 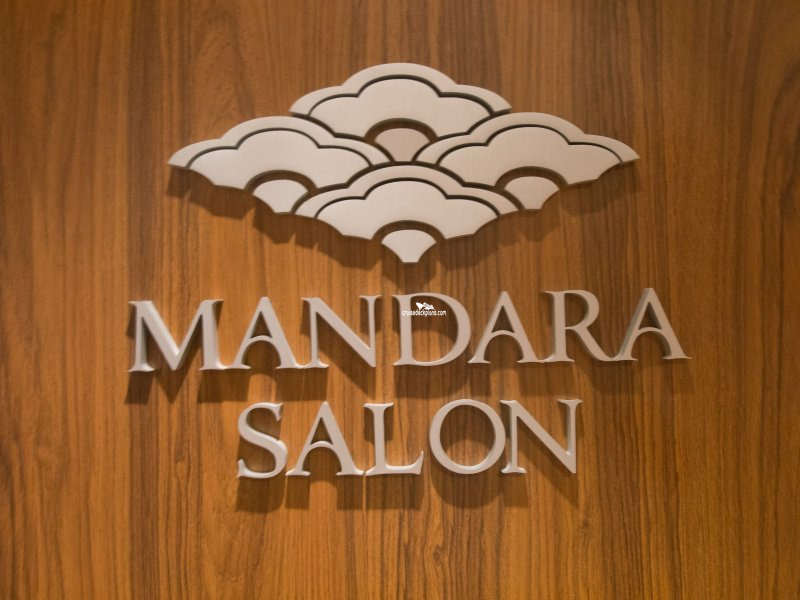 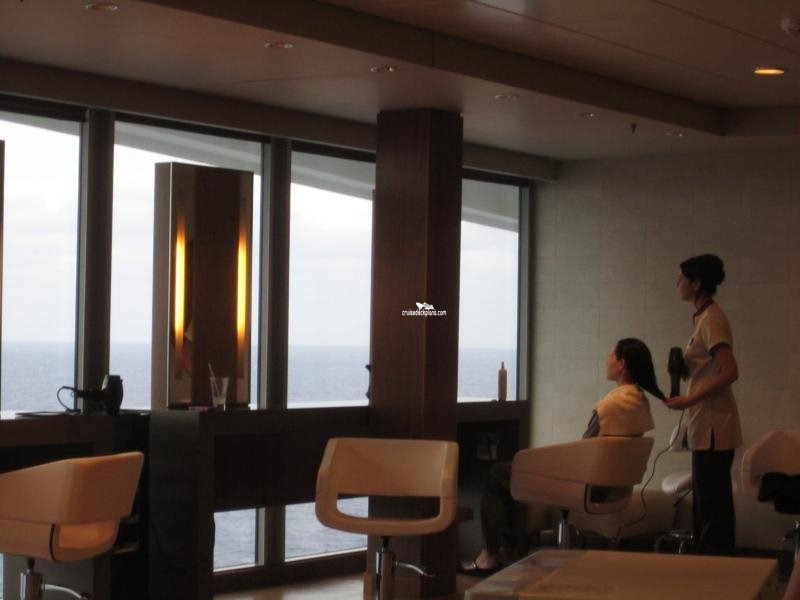 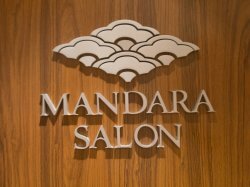 Offers a range of men's and women's services from waxing and manicures to haircuts and shaves. 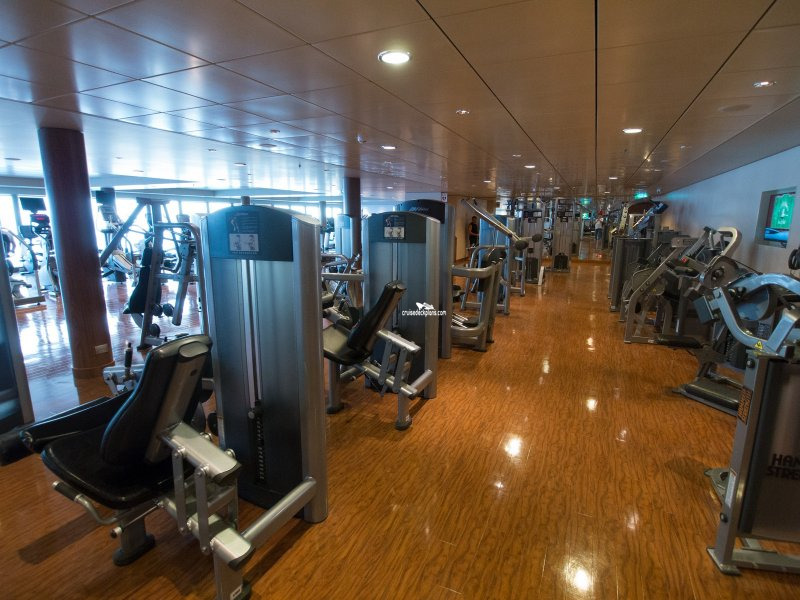 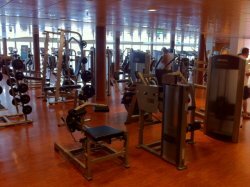 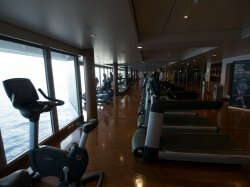 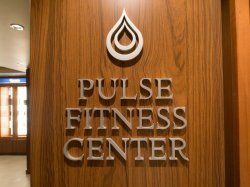 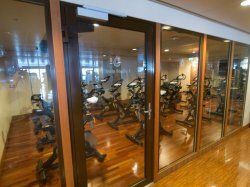 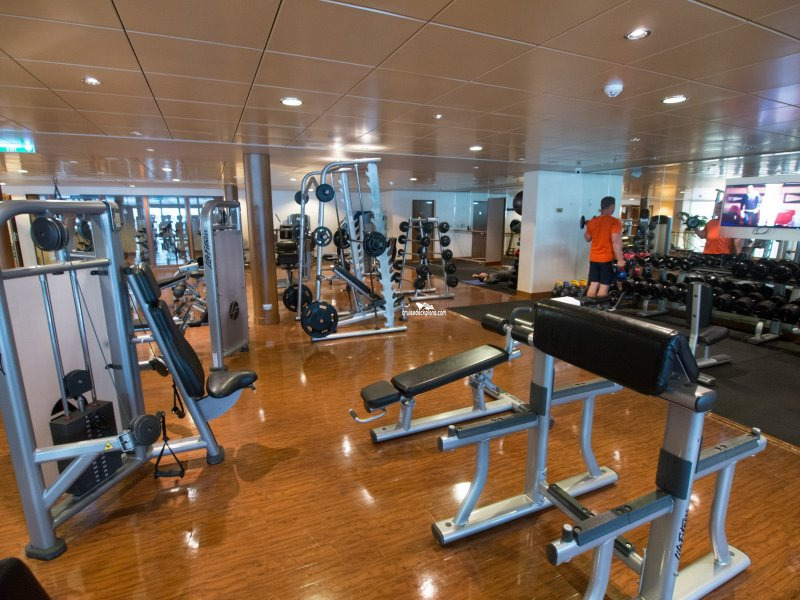 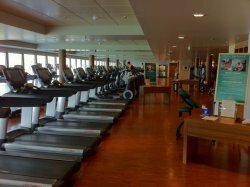 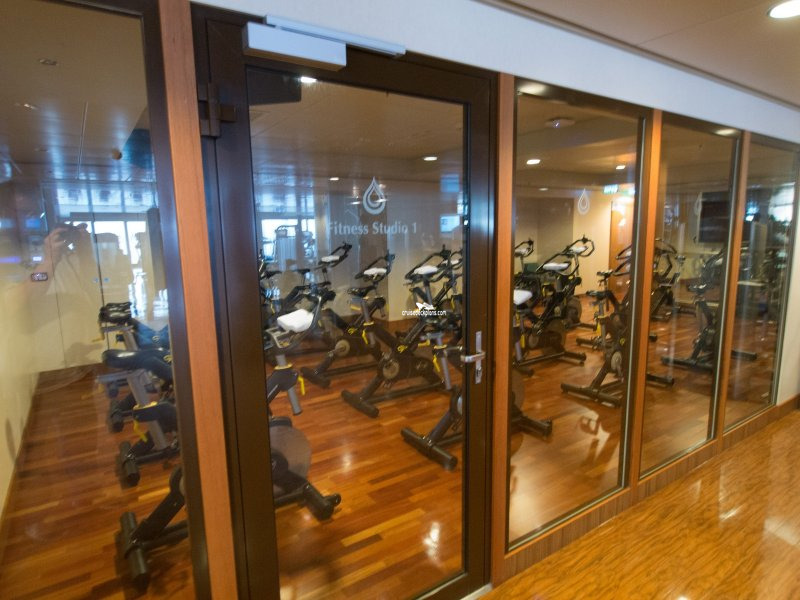 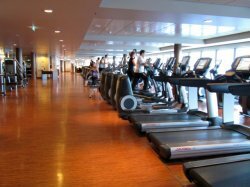 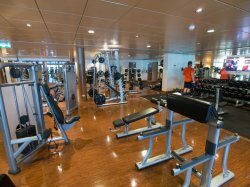 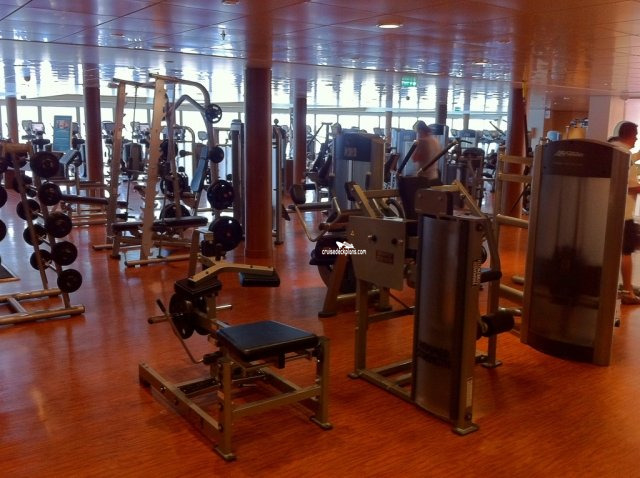 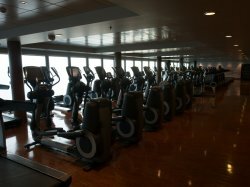 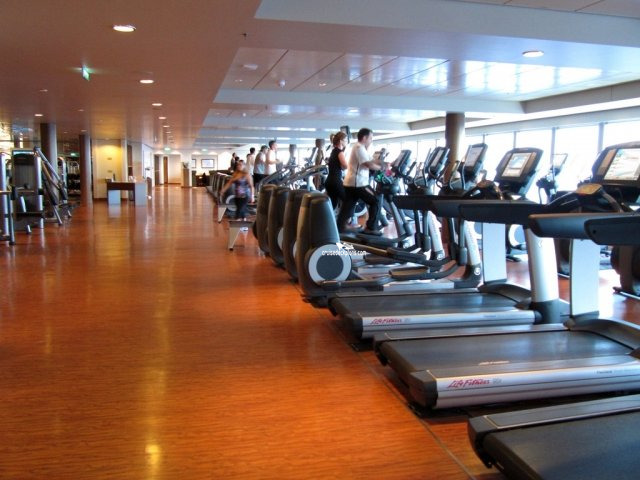 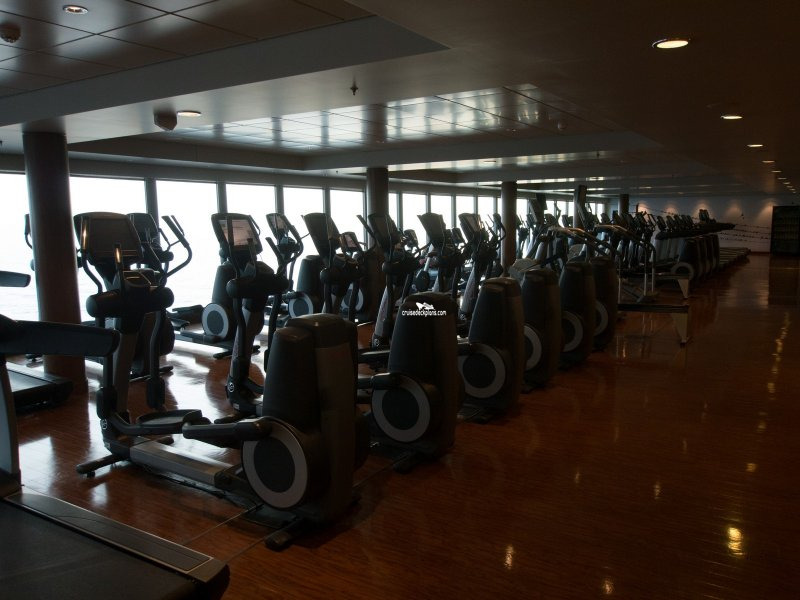 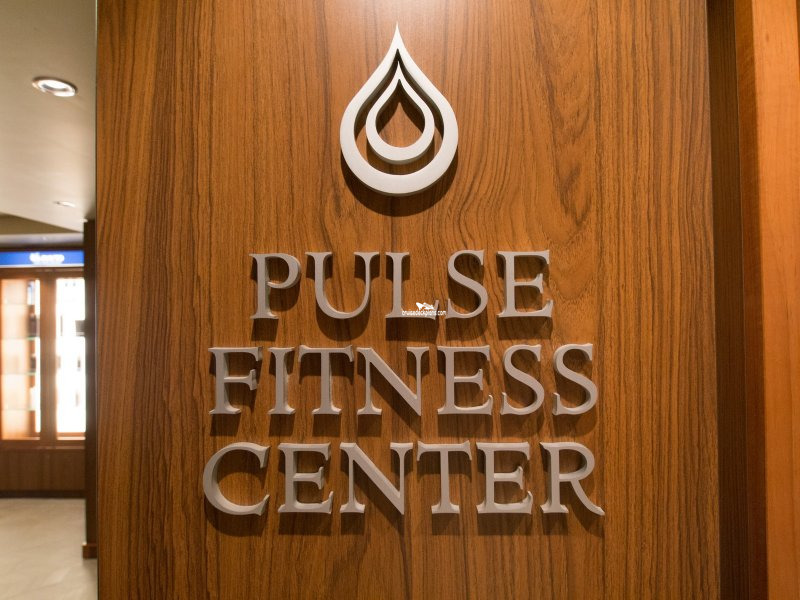 Features a fully-equipped ocean view gym with cardiovascular equipment, treadmills with TV screens for entertainment, bicycles, steppers and free weights along with a separate studio for classes such as spinning, yoga and pilates. 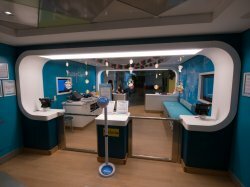 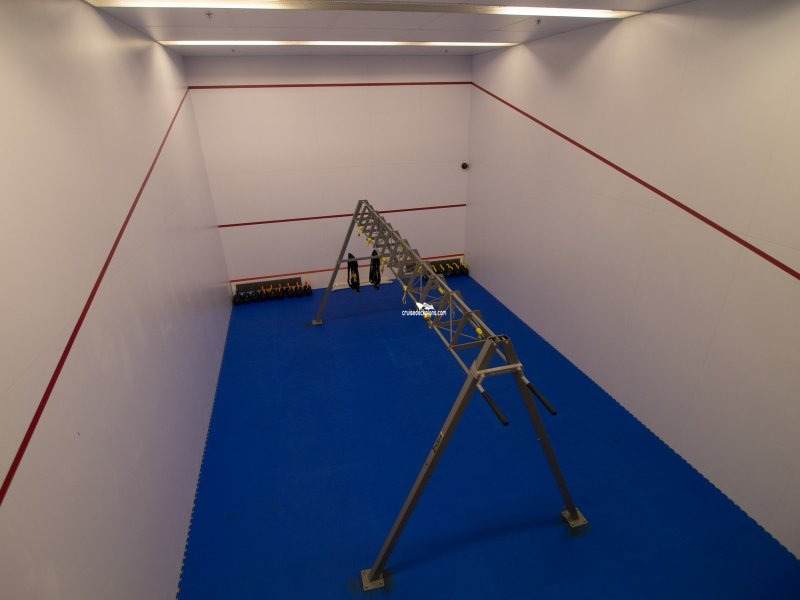 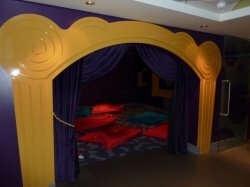 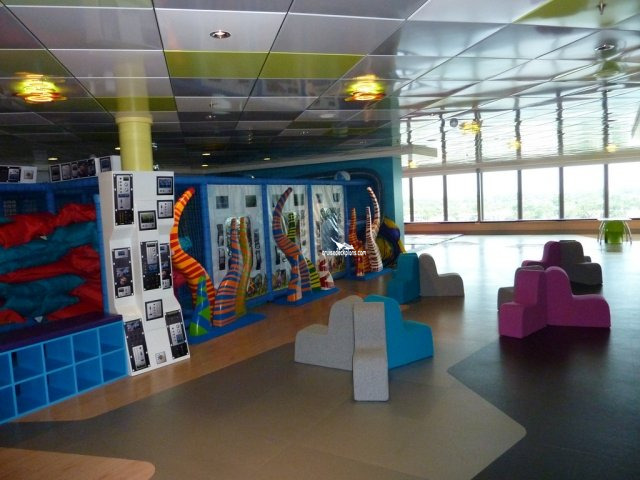 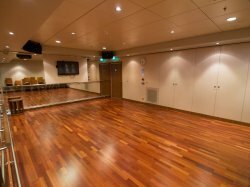 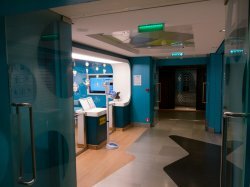 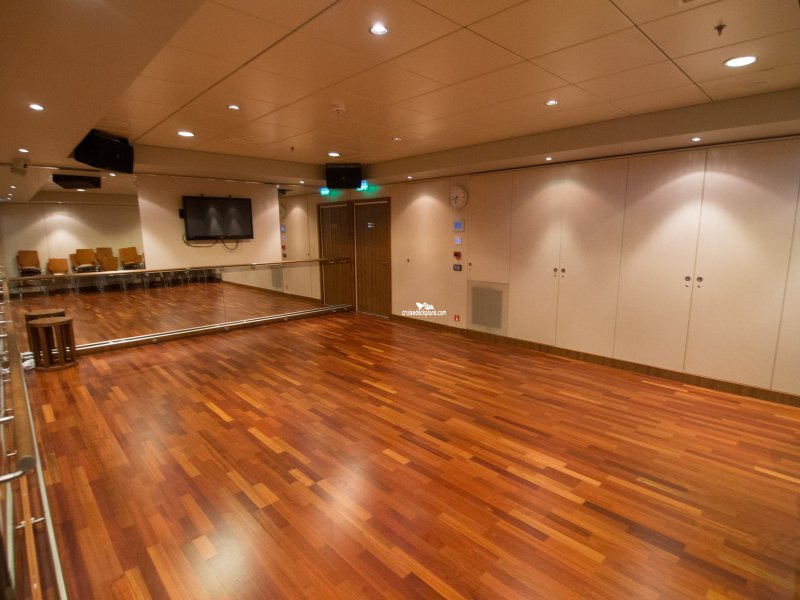 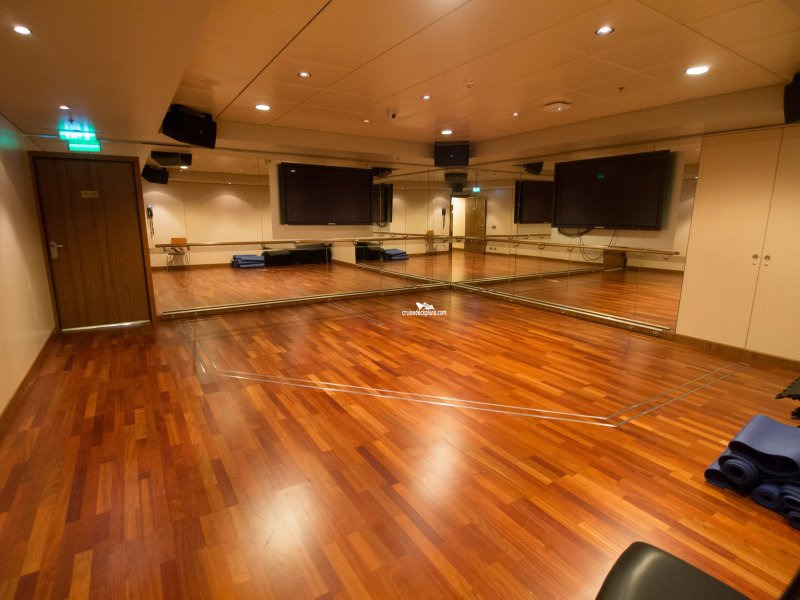 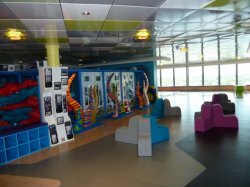 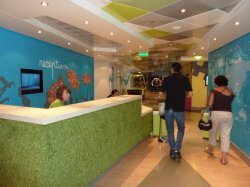 The room features a light up interactive dance floor, Wii™ and Playstation™3 consoles, karaoke, a soft play area, cinema and arts and crafts area. 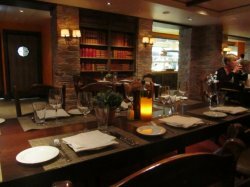 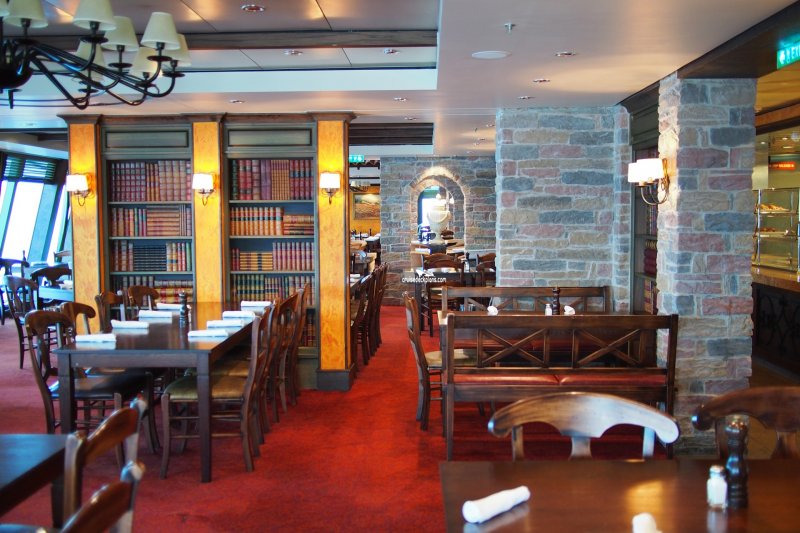 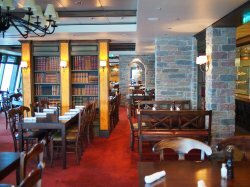 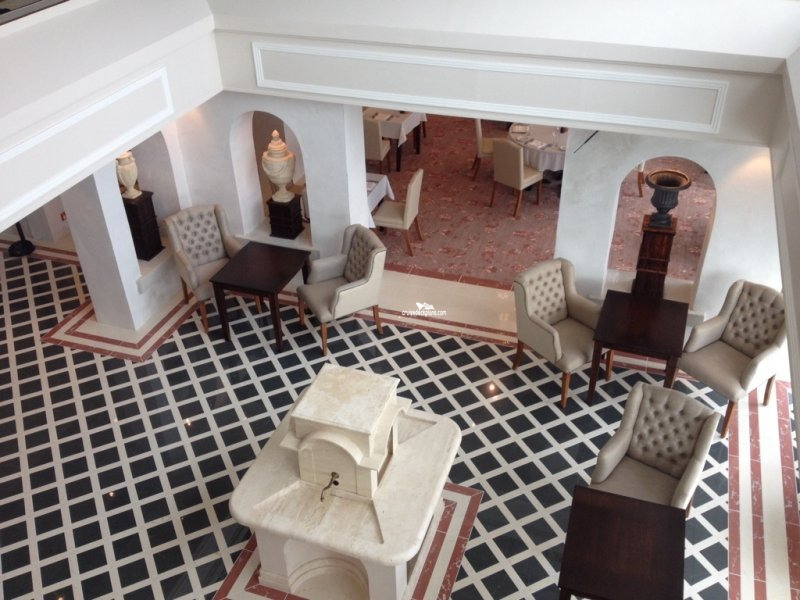 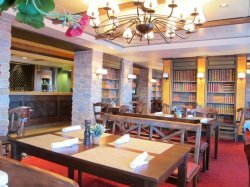 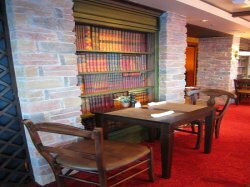 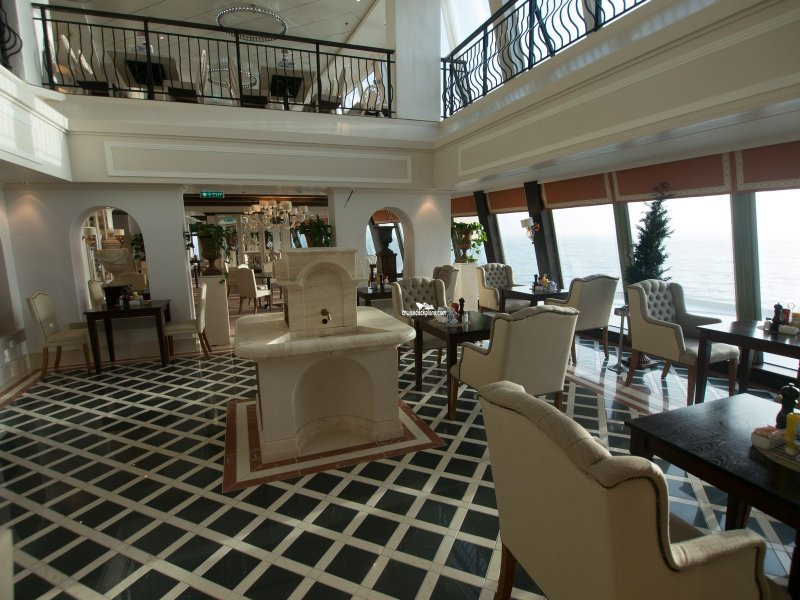 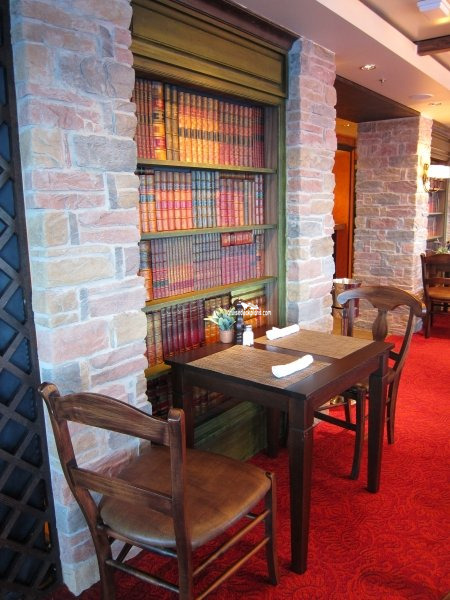 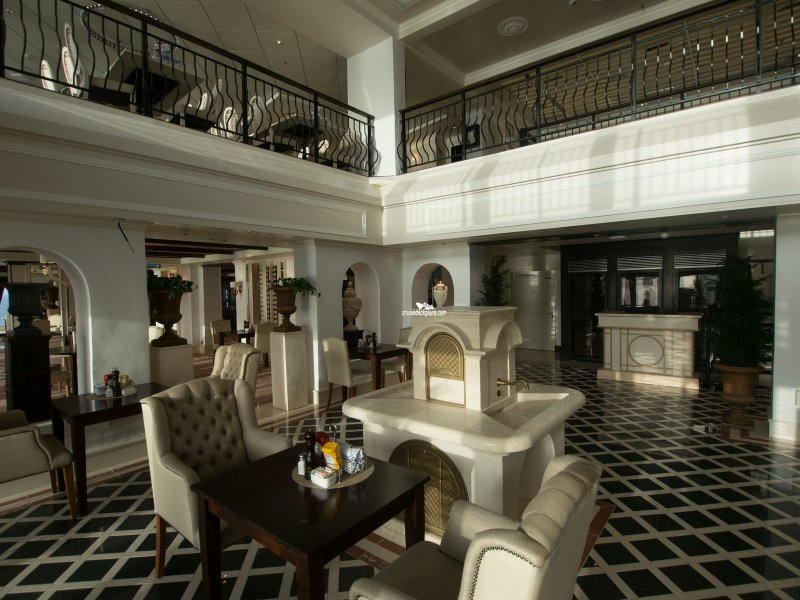 Opens from 5.30pm to 10.30pm and is a traditional Italian restaurant serving pasta with a choice of seven different sauces, fresh crispy salads, pizza, Italian desserts, a fine wine list and espresso, cappuccino, latte or mocha drinks to round off the meal. 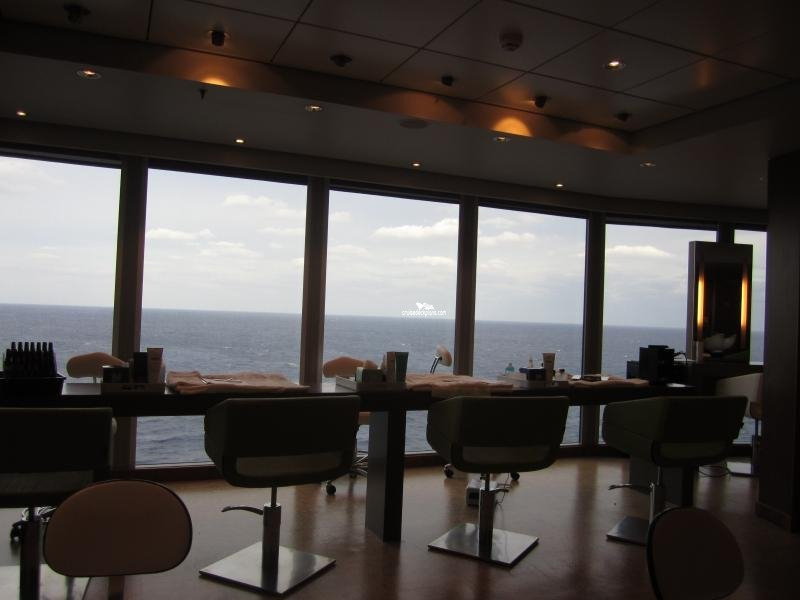 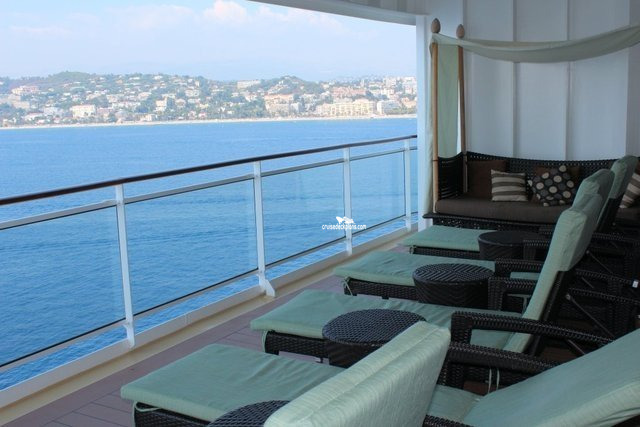 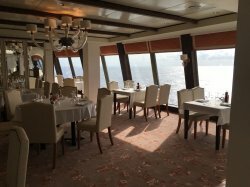 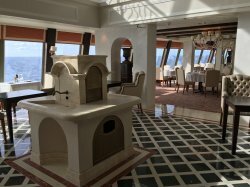 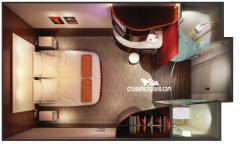 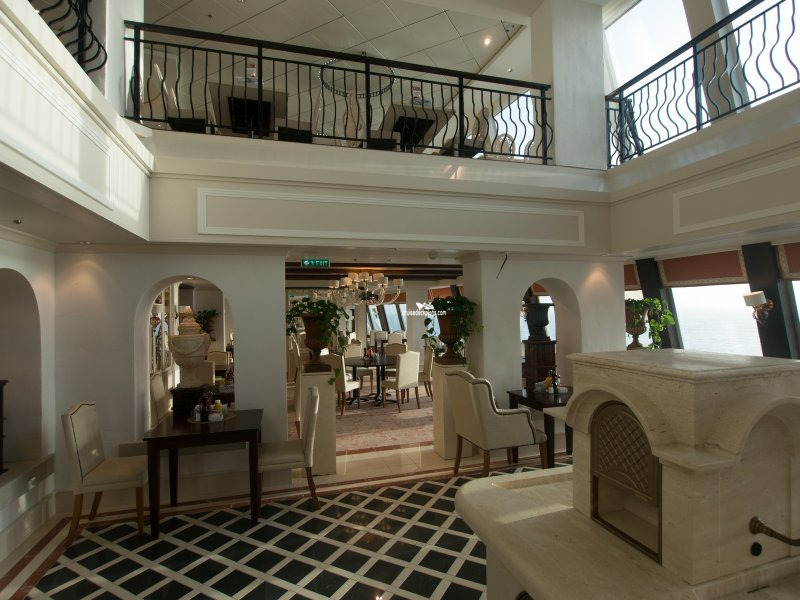 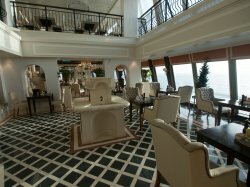 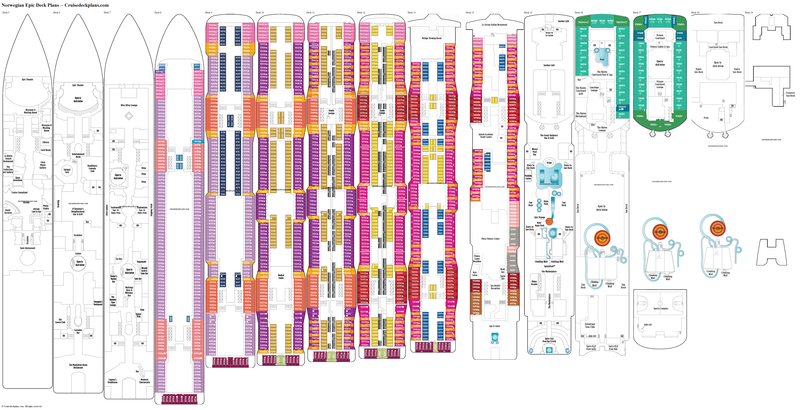 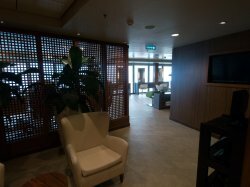 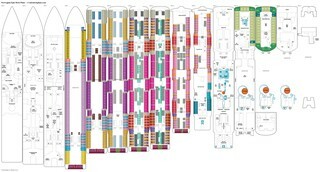 * Balcony cabins 14000 to 14004 on the port side and 14001 to 14009 on the starboard side are in hull style balconies. This means that instead of a see through glass railing, the balcony has a metal railing which will restrict the view when sitting down on the balcony. 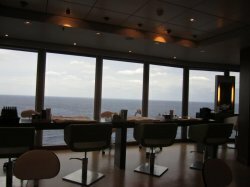 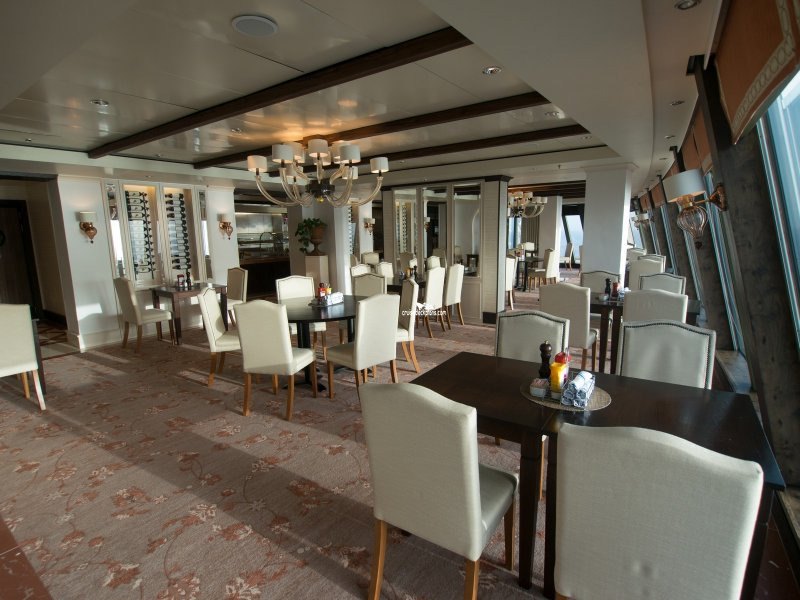 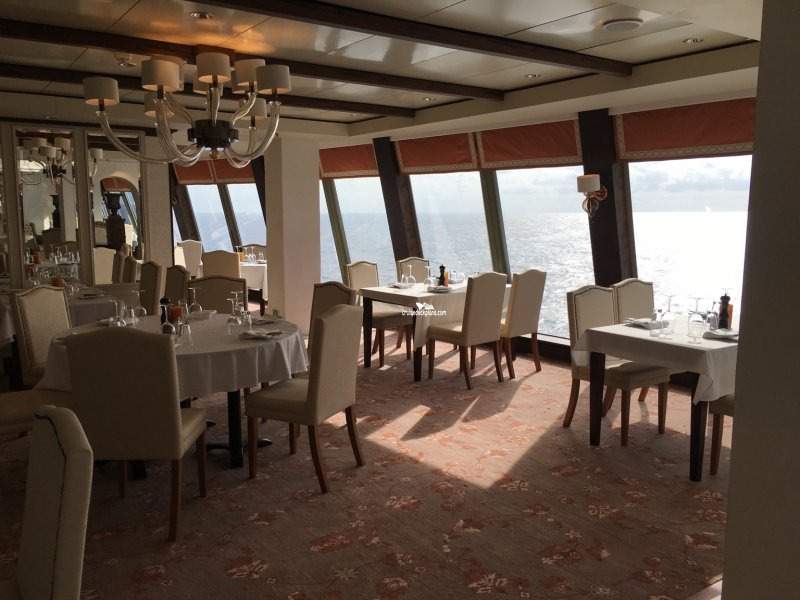 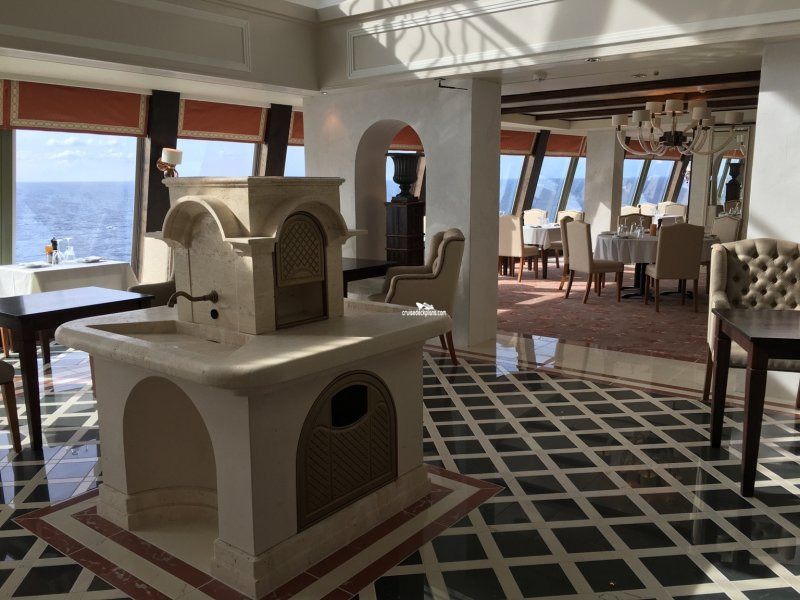 * Except for cabins 14012 and forward on the port side and 14023 and forward on the starboard side most cabins on the port side and starboard side of the ship will look down on the top of the lifeboats which extend out from the deck 7 below. 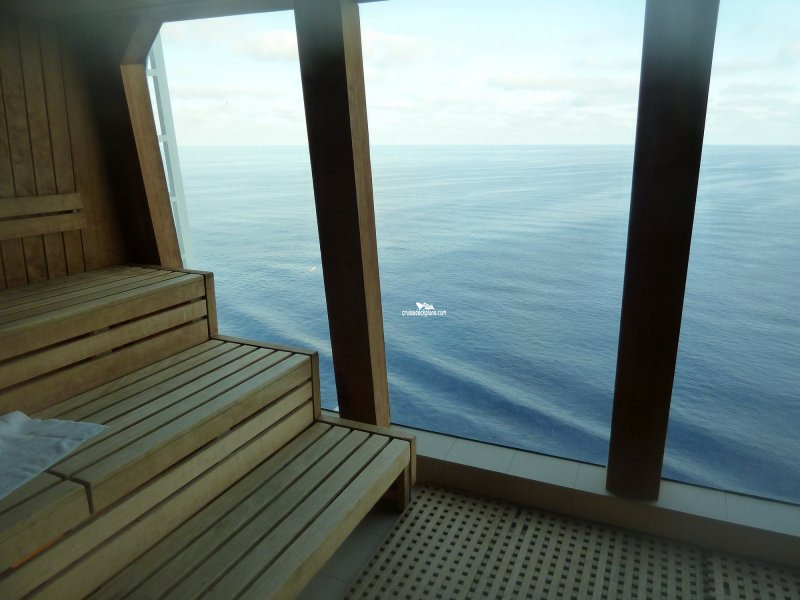 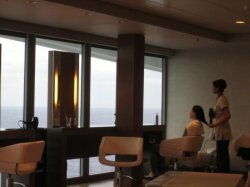 * All cabins on this deck are below a deck of public areas and may experience some noise from those areas. 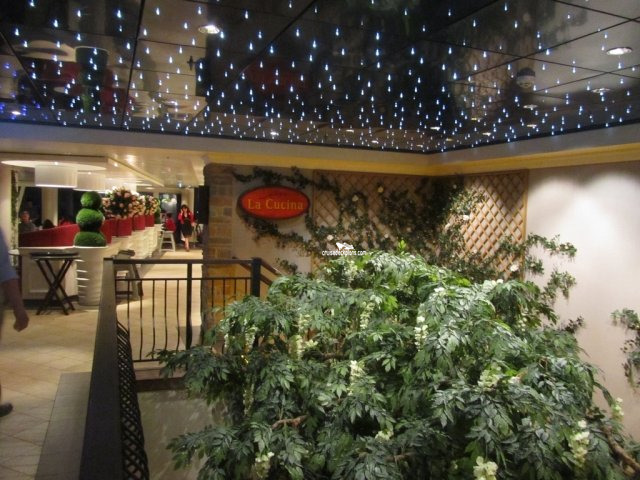 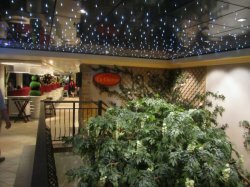 This is more likely to be a issue with those cabins located forward on this deck which are below the Garden Cafe.